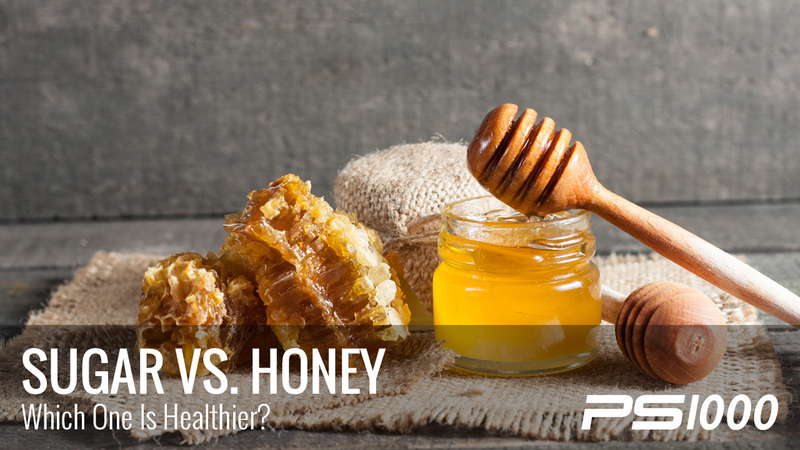 There is some confusion in the health world when it comes to honey. Some claim that it is a superfood and others say it is no better than sugar. In this article, we’ll clear up some of the confusion. Does honey have a place in your diet? And if so, where and how often? What is Honey and Where Does it Come From? Honey has been used across the globe for centuries for both its nutritional and medicinal benefits. It is high in fructose (which could be problematic for some, but more on this in a moment), but it hands-down less damaging than regular sugar. This tasty treat is produced by bees from the nectar of plants. 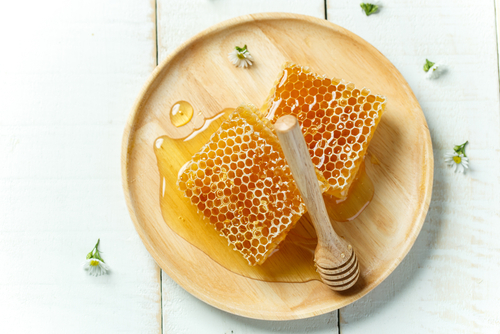 While it’s clear that honey is still a form of sugar, it also offers an array of nutrients and health-promoting substances that do set it apart from refined sugar or sugar substitutes. How Does it Compare to Table Sugar? For some comparison, table sugar (aka, white or refined sugar) has no health benefits whatsoever (no nutrients, vitamins, minerals, etc), and is mainly sucrose that the body then break down into glucose and fructose upon consumption. Sucrose is artificially made in a lab and typically derived from beet or cane sugar, where it then undergoes a refining process. Now, let’s take a closer look at the health benefits of honey. Excessive free radical damage has been linked to serious diseases such as cancer, diabetes and autoimmune conditions (among others) (2). Honey is high in flavonoids, enzymes and phenols that are effective in fighting free radical damage and preventing the onset of such diseases. 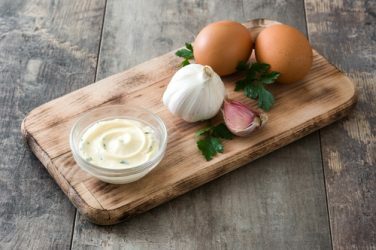 Those same antioxidants also work to support healthy blood pressure, which is has been linked to a higher risk for heart disease (3).One study of diabetic patients showed that using honey as an alternative to white sugar could help lower triglycerides and LDL (“bad”) cholesterol levels in the blood by up to 11%. Honey is an incredibly powerful anti-bacterial and anti-microbial agent, and has been used historically to treat infections. Studies show that honey is most effective at healing infections related to partial thickness burns and to surgery (4), while medical grade honey is commonly used by Naturopathic Doctors and other healthcare practitioners to treat eczema, psoriasis, herpes and diabetic foot ulcers. If you’re a parent you might be excited to learn that honey makes for an excellent cough remedy in children. 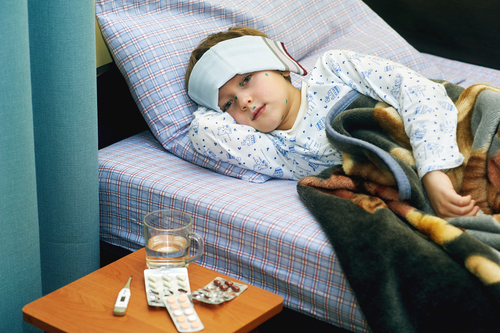 Conventional cough medicines often come with questionable (and potentially harmful) ingredients, and one study found that honey was actually more effective in curing a children’s cough than two leading, drugstore brands (5). However, honey should not be given to babies under the age of 1. Honey tops the list of healthy sugar substitutes to use in baking or in your coffee. 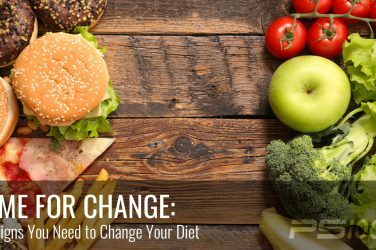 It has far less negative impacts on your blood sugar, and actually contains nutrients and fiber that help to mitigate your body’s insulin response. Like all forms of sugar; however, honey should be used in moderation, especially for diabetics or anyone else with blood sugar issues. Now, let’s compare this with the dangers of a diet high in refined sugar, as this gives us a better idea of why honey is; in fact, superior. Unlike honey that offers at least some nutritional benefit, sugar is an anti-nutrient. This means that not only does it offer no health benefits, but it actually depletes your nutrient stores because you use up more nutrients processing sugar than it provides. 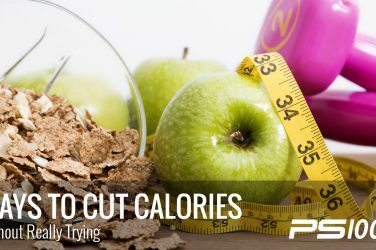 In other words, it is an empty calorie. The term “nutrient” refers to vitamins, minerals, phytonutrients, antioxidants, amino and fatty acids and more. Insulin is the hormone that escorts blood sugar (glucose) into your cells, sending the message to burn glucose instead of fat. If blood glucose levels are chronically high, this can eventually lead to conditions like insulin resistance, obesity and diabetes. If you consume high amounts of refined sugar, this can cause your vitamin C levels to decrease. Interestingly, vitamin C and white sugar have similar chemical structures and compete with each other for space in your white blood cells. 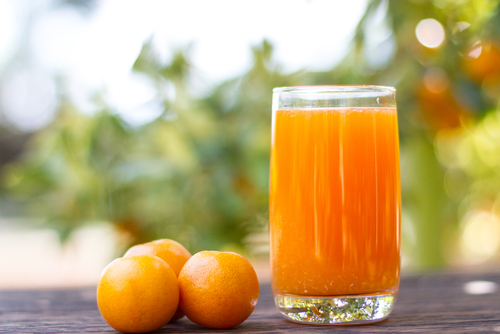 Unfortunately, that big glass of orange juice that’s recommended for a cold is largely a nutritional myth, as sugar consumption puts your vitamin C stores in harms way. Plain and simple: a diet high in refined sugar can make you fat. This has to do with the body’s primary fat storage hormones, cortisol and insulin, which are directly effected by sugar consumption. Multiple studies have linked refined sugar to being the leading cause of obesity in the SAD (Standard American Diet), and one study found that children who regularly drank sugar sweetened drinks were at 60% greater risk of obesity. So, is Honey Always a Better Choice? While honey might not be a miracle food, it certainly is far better than white sugar. It offers certain nutrients such as antioxidants and fiber, and can even been used medicinally to treat burns and other skin conditions (check out medi-honey here, a leading medical grade honey used by doctors). Honey should still be consumed in moderation as it can spike your insulin levels, but it certainly will not have the same detrimental effects of white sugar. When purchasing honey, choose raw whenever possible, as this has more of honey’s important nutrients in tact.